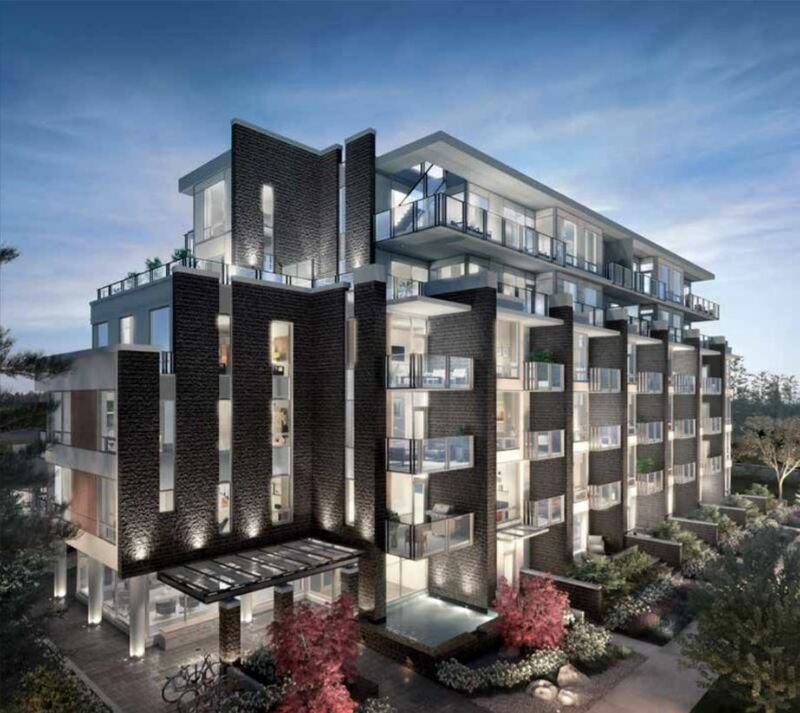 The Cambie Collection by Pennyfarthing Homes continues its legacy on Vancouver's West Side with Basalt, fifty-one contemporary residences, located on 35th Avenue and Cambie Street. Marked by refinement, this fourth chapter of the Cambie Story exemplifies Pennyfarthing's continued commitment to design excellence and quality craftsmanship. Find balance with nature at Queen Elizabeth Park just steps away, and live amid a diverse selection of amenities on the Cambie Corridor. 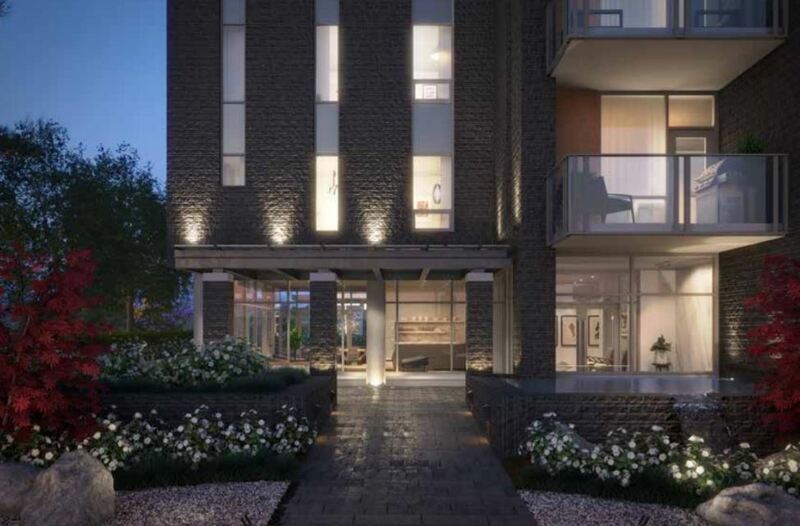 This collection of 51 contemporary residences completes the fourth chapter in the continuing story of our Cambie Collection, and a legacy of landmark residential communities on Vancouver’s West Side. 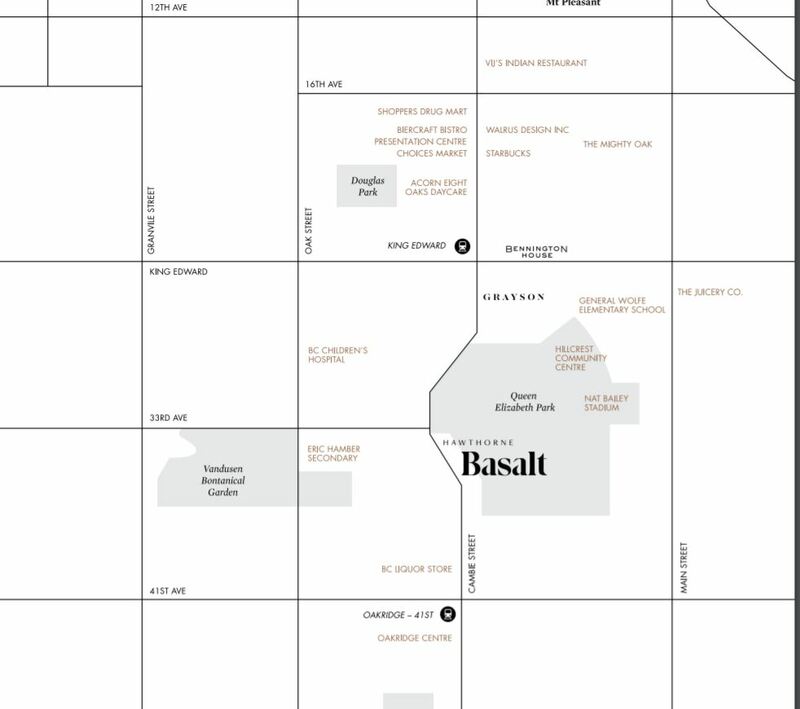 Basalt exemplifies Pennyfarthing Homes’ continued dedication to excellence in craftsmanship and urban design. Throughout our 36- year history, we have taken pride in our commitment to exceeding expectations, building homes and communities to enrich living experiences. 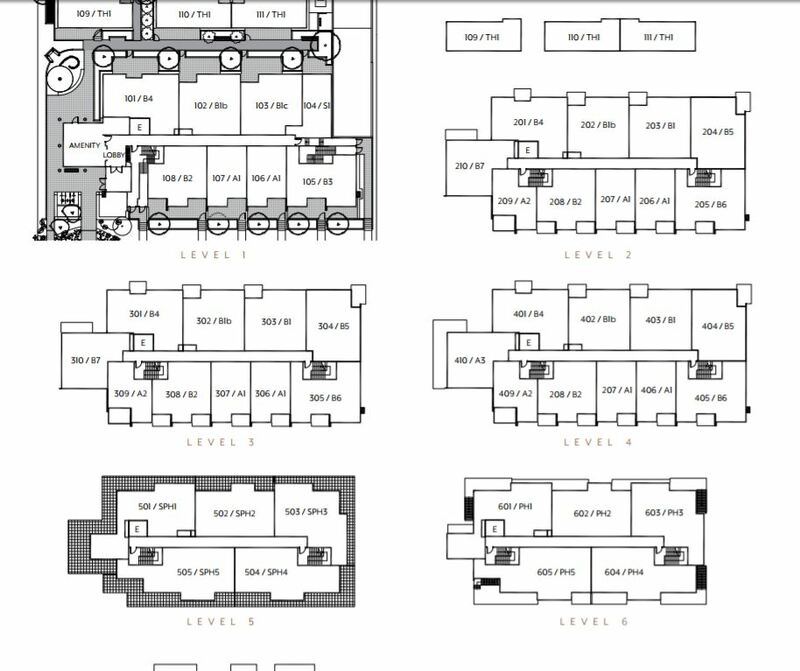 We don’t merely develop homes, we give meaning to the place you choose to call home. 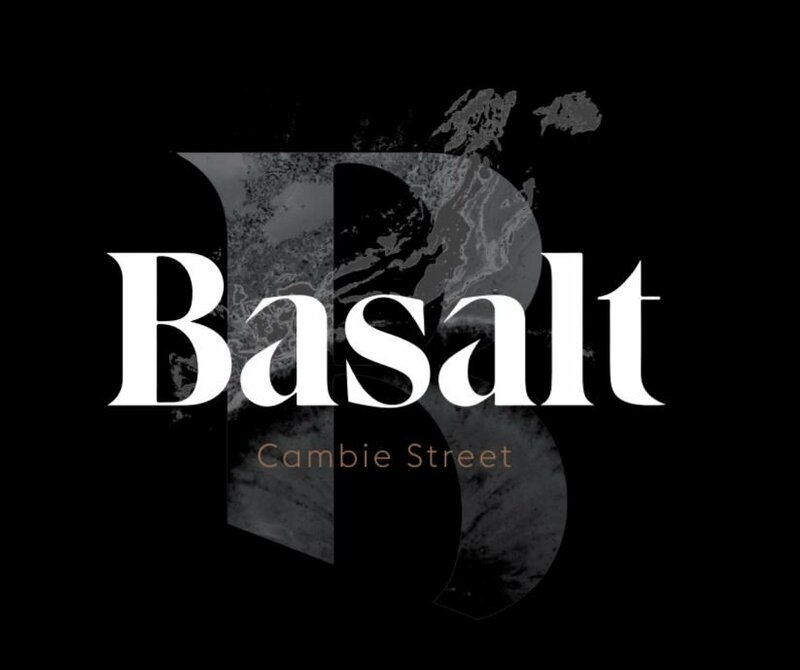 We invite you to discover Basalt, a unique opportunity to belong to the prestigious and diverse community of Vancouver’s West Side. 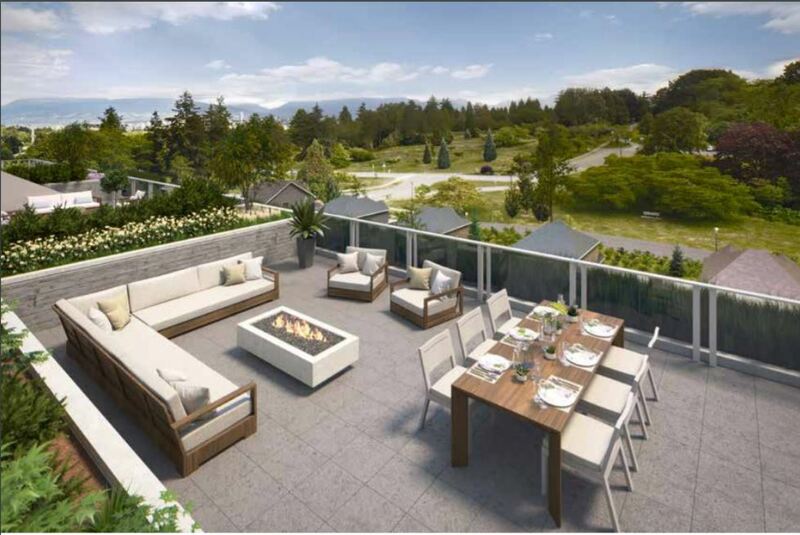 We are confident the established neighbourhood of Cambie Village and Queen Elizabeth Park will inspire your everyday. Listings Provided By: Luxmore Realty, Royal Pacific Realty (Kingsway) Ltd., RE/MAX Westcoast, RE/MAX Crest Realty.